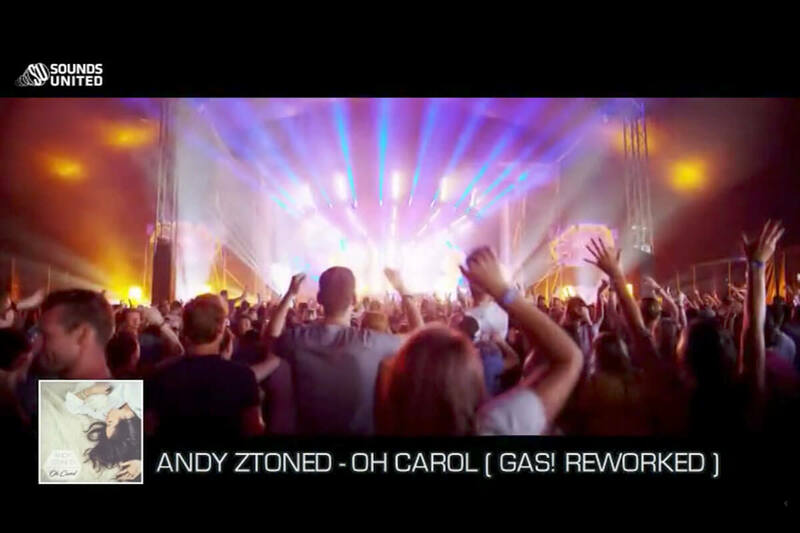 Andy Ztoned — Oh Car­ol ( GAS! Reworked ) from Sounds Unit­ed Records on Vimeo. Click on the but­ton below to load the con­tent of soundcloud.com.